To reserve the items, a 50% deposit is required along with a signed rental agreement. The remaining 50% is due 2 weeks before your bash. We’ll get in touch a few days prior to chat about any last minute details. Want us to make it pretty? 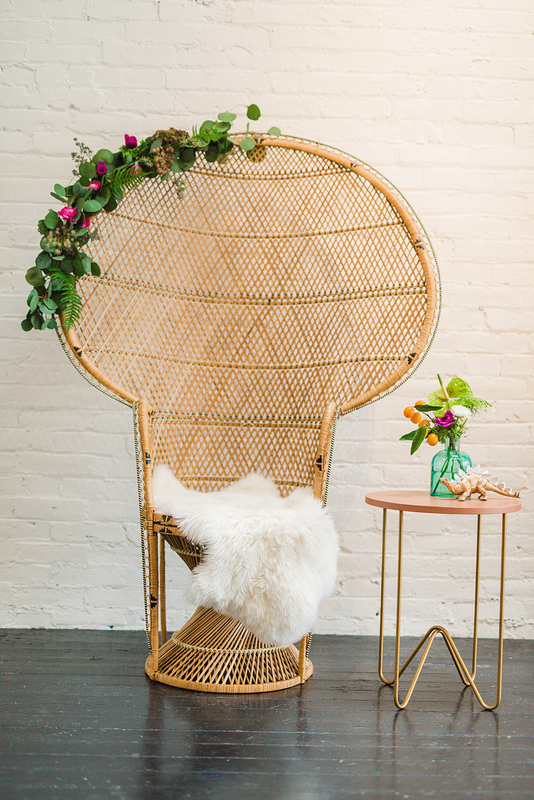 We would be happy to help set up and style our Bash rental pieces. This could include additional florals, accessories, lighting or props. Inquire about Bash Styling packages. An additional fee will apply. Colors - gold, white, pink, etc. Styles - industrial, rustic, mid century, etc. Furniture type - table, lounge, love seat, etc.